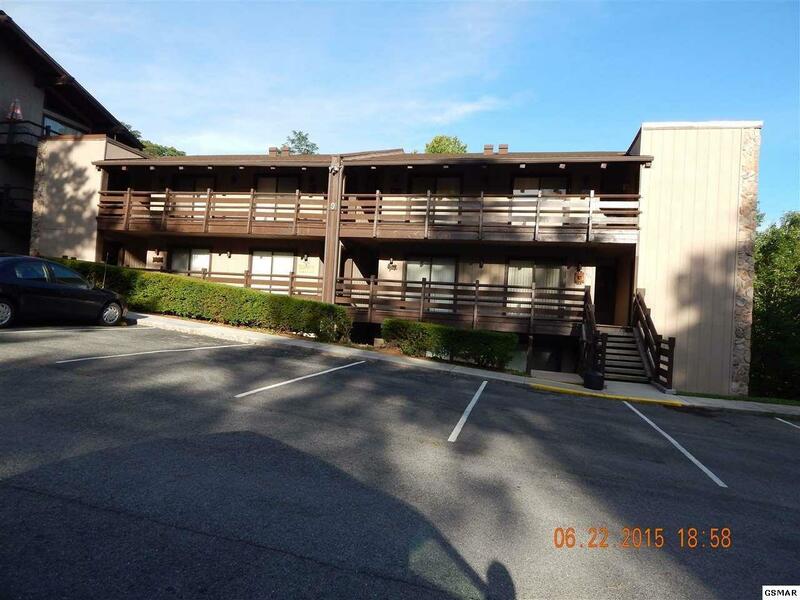 1081 Cove Road U934, Sevierville, TN 37876 is an immaculate one bedroom condo with a 237+/- SF (over 4.5') loft and a mountain view in a gated complex. This condo is decorated and furnished with high end furnishings including a Liz Claiborne China Hutch, Persian rugs and runner. 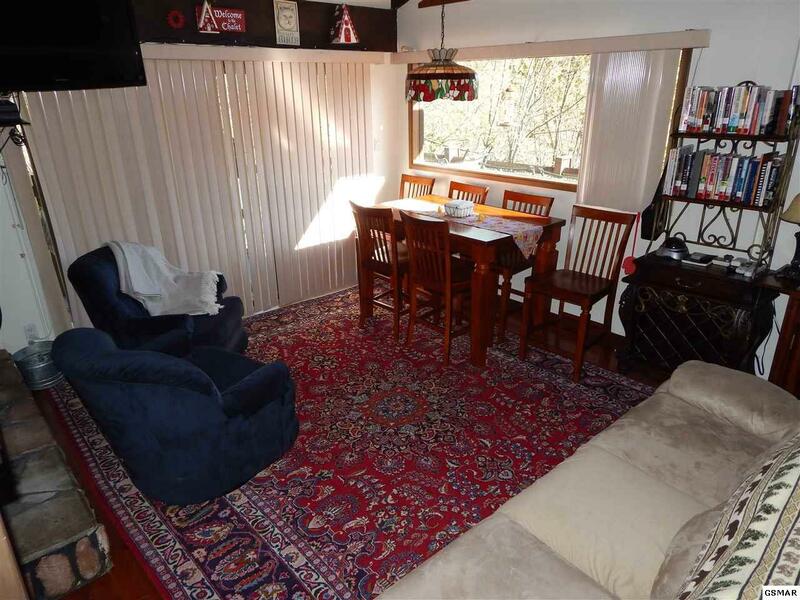 Enjoy the mountain view from the living room, loft, covered deck and while sitting at the dining room table. 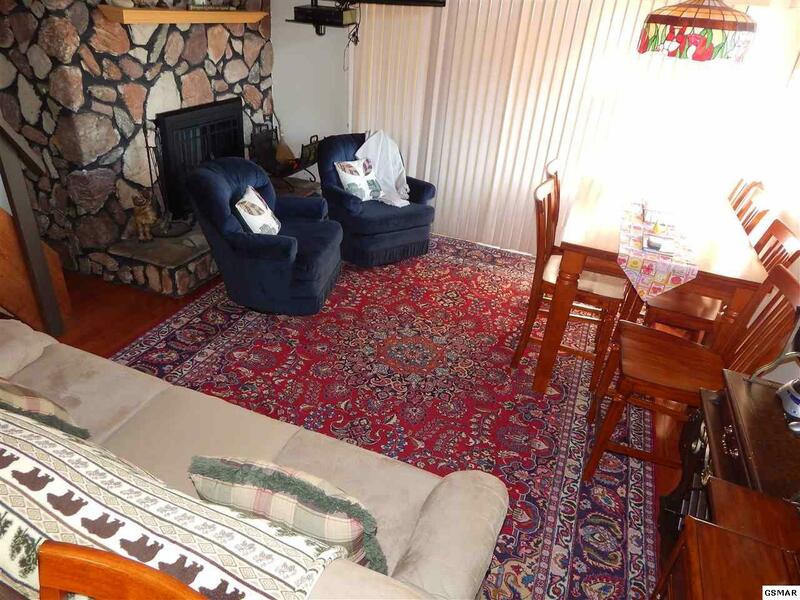 The kitchen has been renovated and has newer appliances and the clothes washer. The main level bedroom has a King-size bed. The vanity has been upgraded and bathroom redone, except the tub and shower. This condo has a large loft that can sleep up to 6 guests with a queen-size bed and 4 twin beds. The loft has a skylight and also the clothes dryer. Neutral colors through out condo. 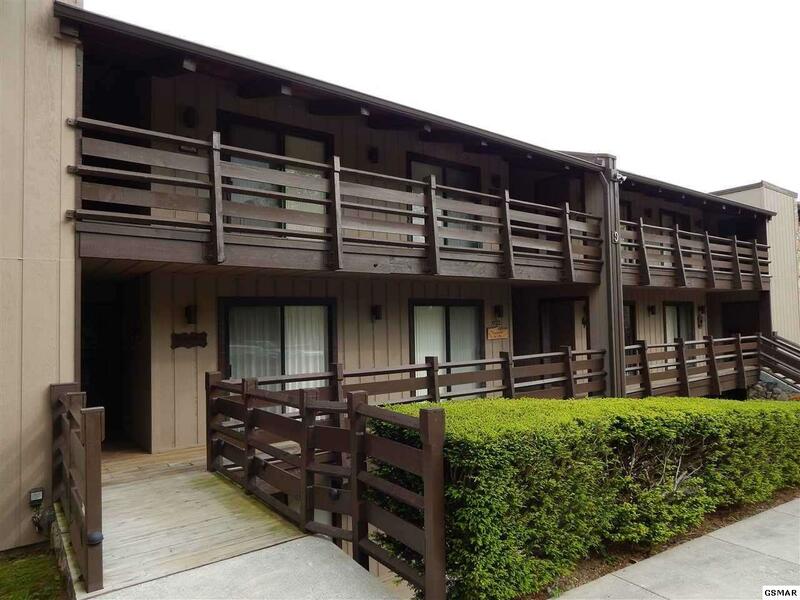 Condo features a wrap-around covered deck which is a great place to relax and enjoy the sunsets! Currently used as an overnight rental. Club House has WIFI, meeting room and kitchen. Pool, Pool House w/estrooms screened dining area and sauna. Several Picnic and grill areas. Pet friendly for owners. Exterior community storage closets if space is available. As 1/01/2019, the H.O.A. fee is $332/monthly and covers: water/sewer, pest control, trash pick up, exterior maintenance, pool and pool house maintenance, club house maintenance, exterior liability insurance, laundry room maintenance, staff and outdoor lighting. Satellite is $96.93 billed every 6 months. EM condos are 15 -20 minutes to downtown Sevierville, 10-15 minutes to Food City on Newport Hwy. Near Douglas Lake and plenty of restaurants and shopping. *Antique telephone, cat on top of phone, China and Lenox in hutch, canisters, ice maker, vacuum, Tiffany lamp over dining table and other personal items do not stay. * All info is deemed to be correct, but not guaranteed. Buyer should verify all info that is important to them before making an offer including room dimensions, square footage, acreage, HOA info/fees, water/sewer type and restrictions.